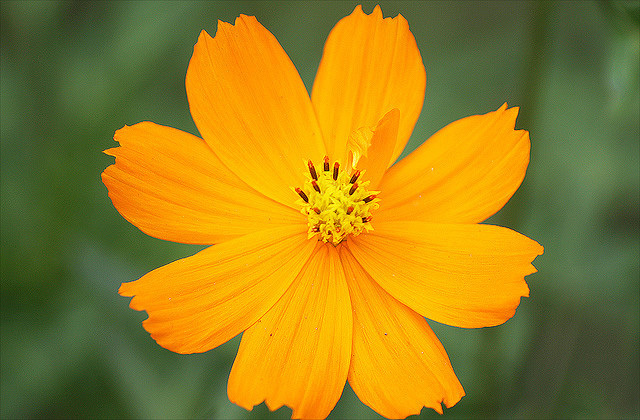 Mississippi designated coreopsis as the official state wildflower in 1991. 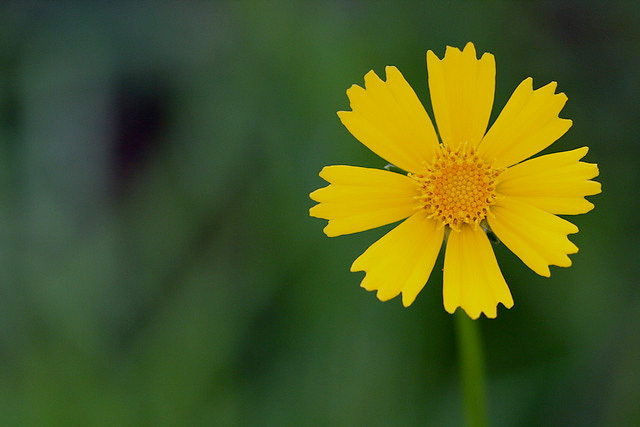 Coreopsis (the common name is tickseed) is a group of 35 species of flowering plants. 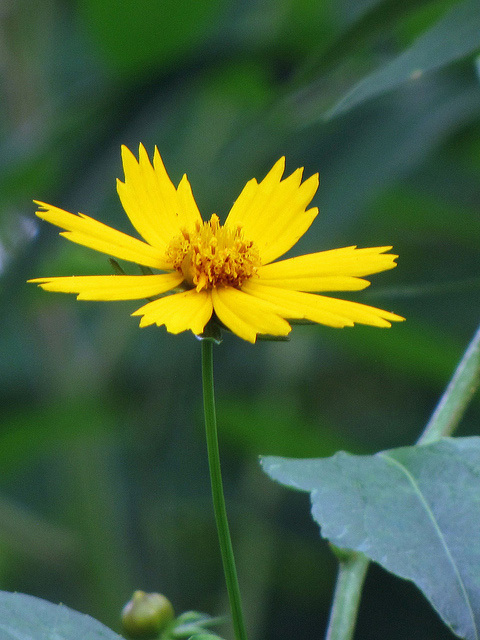 Twenty-eight species of coreopsis are native to North America and the others come from Central and South America. Coreopsis ranges in color from golden to pink. 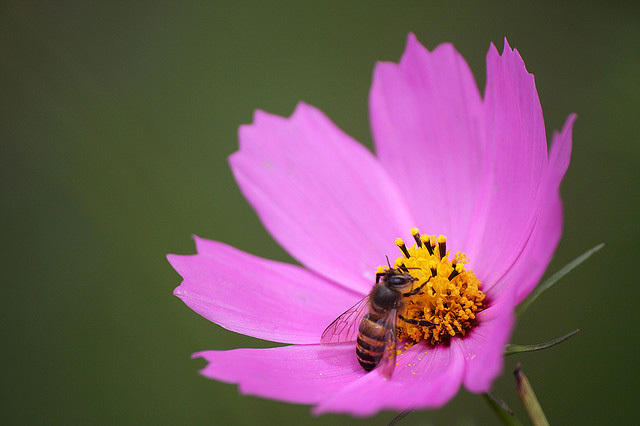 Bee on pink coreopsis; photo by Kabilan Subramanian on Flickr (use permitted with attribution). Golden coreopsis; photo by Kabilan Subramanian on Flickr (use permitted with attribution). Coreopsis; photo by David Midgley on Flickr (noncommercial use permitted with attribution/ no derivative works).